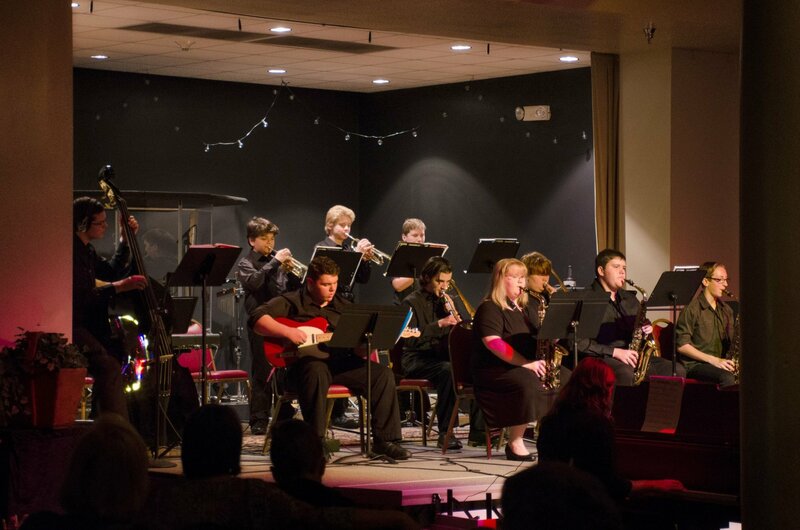 Jazz Band is a year-round ensemble, although you may take the summer off. We just ask that you let us know at least a month in advance if you plan to take summer break! Registration for new students happens from May – June every year. 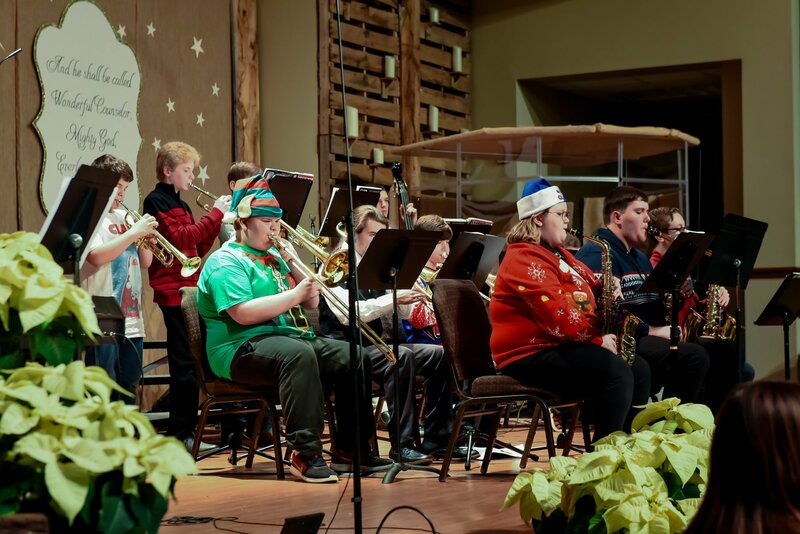 To register your student, make plans to attend our Orchestra/Jazz Band Registration event in June where students will be allowed to try out the instruments, mingle with current students, and parents can handle the paperwork! How do we get our instruments? Would you like to sign up for Jazz Band but can’t make it to the registration event?